The Pic-a-daily Project: It's raining it's raining. 'Tis the season of downpours in Kerala. Where colours look vibrant and vegetation looks alive. Where getting wet doesn't have a sexual connotation, and walking around in drenched clothes is acceptable. 'Tis simply the best season to be in Kerala. 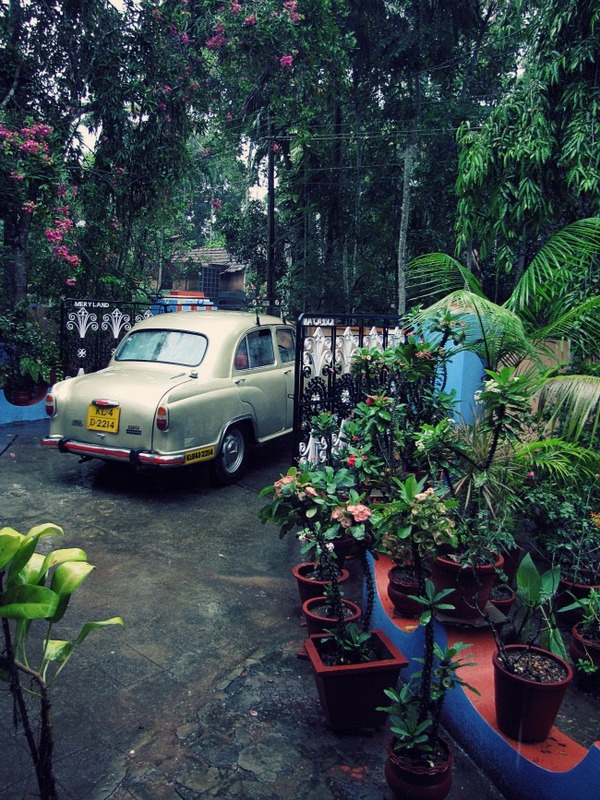 On a beautiful rainy afternoon in Evoor, Kerala.